Christmas is only a month away! 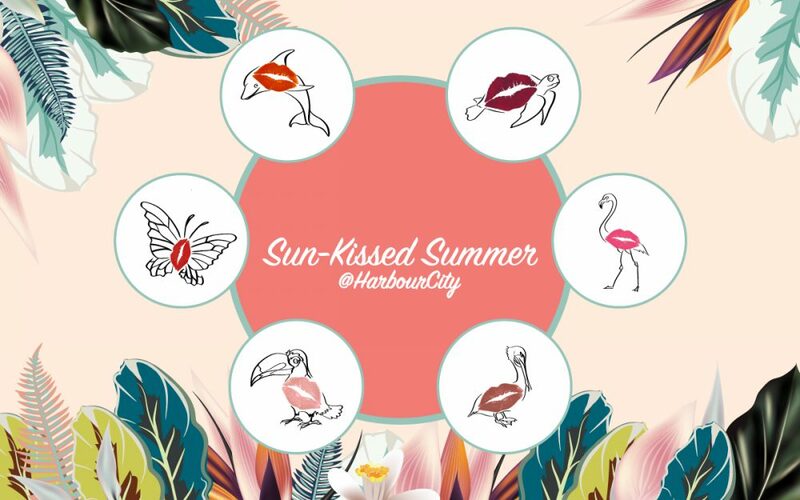 More fascinating than ever, beauty brands at Harbour City offer an array of surprises– from little treats to the most glamorous makeup and fragrances – to ensure you shine through the holiday. 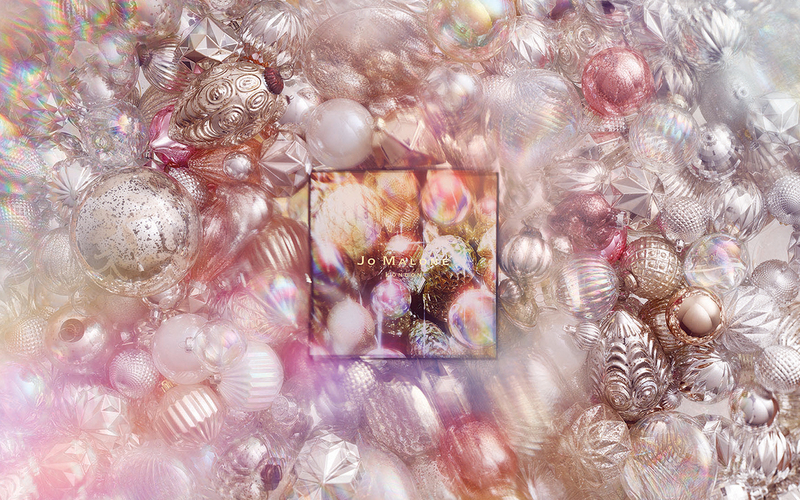 Time to count down for Christmas – reveal a beauty treasure every day with an advent calendar. From skincare to makeup, Charlotte Tilbury Beauty Universe perfectly prepares you for the year-end parties, while Paul & Joe Makeup Collection draws you into a fairy tale with the dreamy cat illustrations. Eyes are the most expressive part of the face. Dare an intense eye makeup with Christian Louboutin Beaute’s Goldomania Collection – Metallic Eye Colour, Lash Amplifying Lacquer, Loubilaque Lip Lacquer, and Nail Colour in a highly-reflective true gold that emits a beautiful iridescent sparkle; or express your attitude with Guerlain’s limited edition Electric Look Palette, which allows you to play with 8 eyeshadows and 2 highlighters. 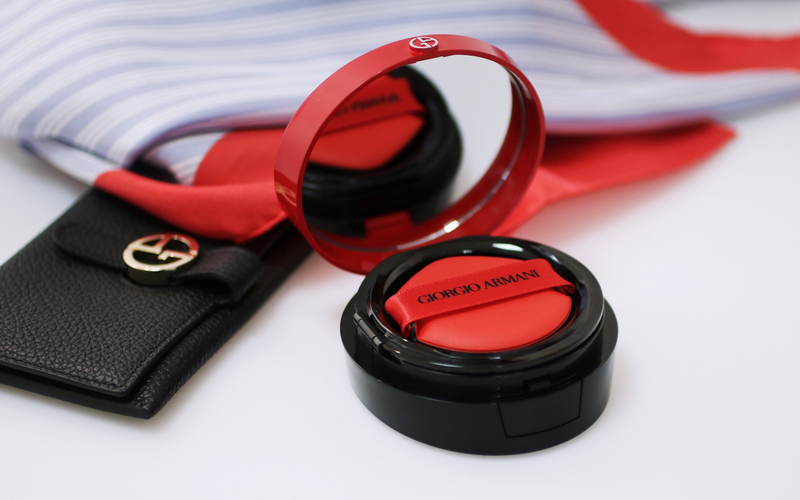 The winning game is all about the scent. This season, CHANEL’s classic N°5 is dressed in ultimate red while Dior’s iconic J’adore Absolu is reinterpreted to reveal a new femininity. Back for another year, Orange Bitters by Jo Malone London is the perfect way to upgrade your winter scent, especially if you’re a citrus fiend. Don’t forget to perfume your home too, Dipytique’s Holiday Candle Set – Pine Tree of Light, Exquisite Almond and Amber Balm – introduces a new scent for the winter season, decorated in a magical Nordic touch.